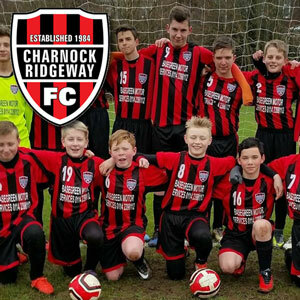 Welcome to the website of Charnock Ridgeway Junior Football Team. Our football club was formed in 1984. At the local Charnock School at that time, no sport was played. So a small group of parents from Charnock estate got together and formed a team and played in the Redgate Junior Sunday League as it was then called. The team was named Charnock Junior Football Club.